Redmi Go is available for grabs at anytime until April 6. Xiaomi Mi Fan Festival 2019 has debuted today and will last until April 6. 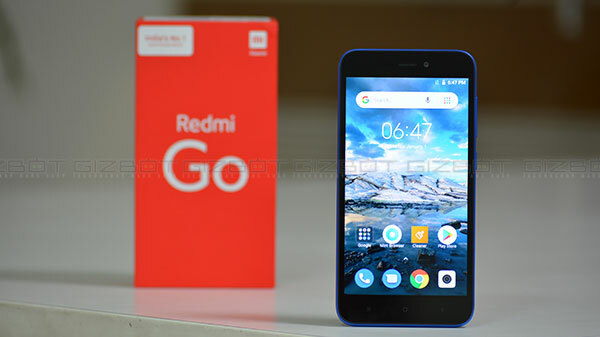 During the three-day sale period, the first Android Go smartphone from the company's sub-brand Redmi - the Redmi Go will be available via open sale. In addition to Mi.com, it will also be up for grabs via Flipkart along with attractive offers. As it will be an open sale, the Redmi Go will be available for purchase 24/7 on both the platforms. Also, there will be some attractive offers from telecom and bank partners to offer more value for the buyers of this most affordable Xiaomi smartphone. Redmi Go was launched in India in March for Rs. 4,499. It is the first Android Go smartphone from the company. Flipkart lists this smartphone along with no cost EMI payment options, exchange offer as well as a 10% discount on using an Axis Bank Buzz credit card. 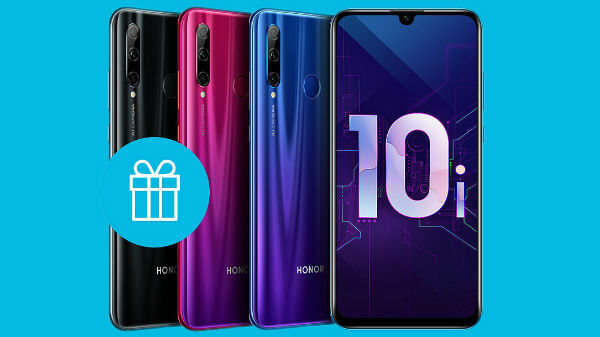 On the other hand, Mi.com has listed this device with an exchange offer, 100GB additional data and Rs. 2,200 cashback from Reliance Jio. Also, the platform offers Mi Protect for this device at Rs. 399. As the open sale of the Redmi Go will be available during the Mi Fan Festival 2019 sale, it will end on April 6. 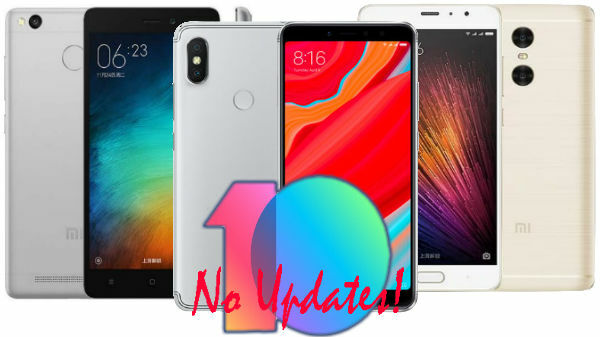 Besides the Android Go smartphone, even the Redmi Note 7, Redmi Note 7 Pro and Poco F1 are also available at discounted pricing. And, the Redmi Note 7 and Mi Soundbar are available for Re. 1 flash sale. Redmi Go is the first in many aspects in its category. It features a durable brushed metallic finish in Blue and Classic Black colors. 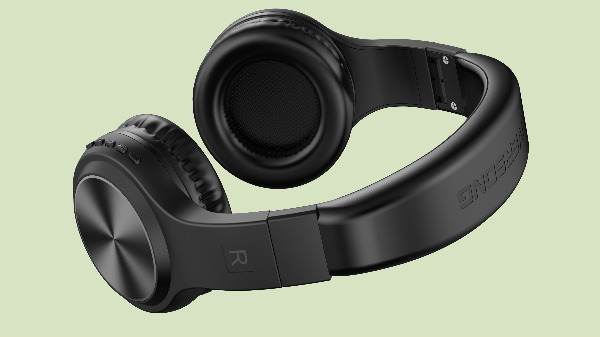 The quality also extends to the calls with dual-mic noise reduction for the first time in the segment. The power adapter with this device will have in-built surge protection up to 380V. Redmi Go has a dedicated microSD card slot supporting up to 128GB expandable storage along with dual SIM support. There is a possibility to install apps on external storage. It also supports over 20 regional languages in India.